Navigating the laws, codes and regulations affecting local governments requires guidebooks. And so we wrote two, coining new industry phrases and capturing definitions that have become a ready resource for local government professionals. Gather more insight on these topics through the NBS Compendium on Water, Wastewater, Recycled Water and Stormwater Rates, as well as User, Regulatory and Development Impact Fees. Free hard copies can be ordered for you and your staff by sending an email to contactnbs@nbsgov.com. 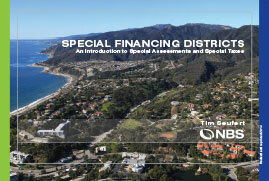 Learn more about your options through the Special Financing Districts Primer now available in PDF format. Free hard copies can be ordered for you and your staff by sending an email to contactnbs@nbsgov.com. 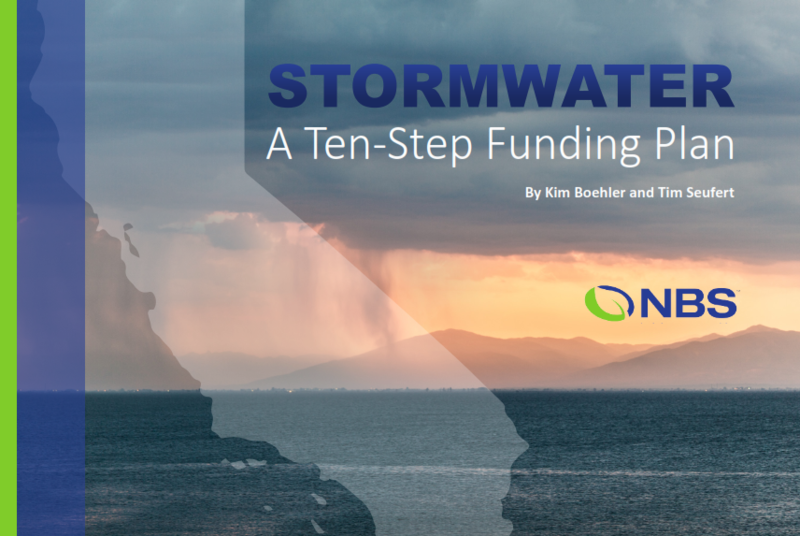 Get up to speed on how to address Stormwater issues with our overview and Ten-Step Funding Plan. Available in PDF format, and free hard copies can be ordered for you and your staff by sending an email to contactnbs@nbsgov.com. 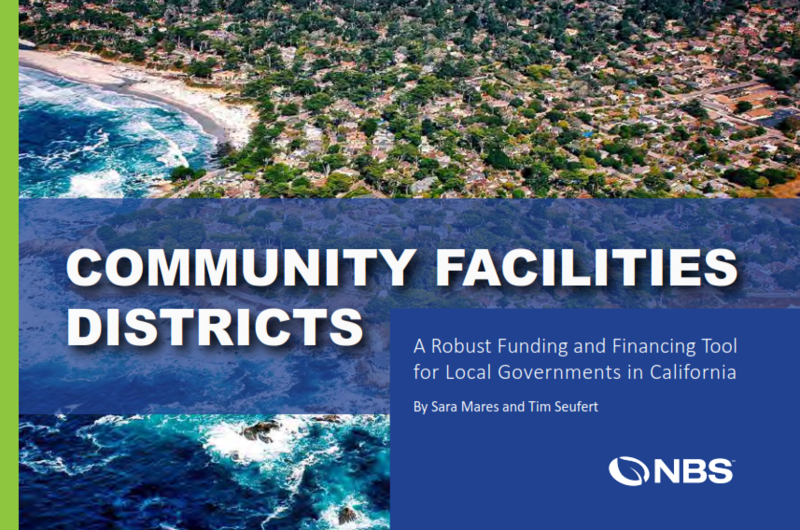 Interested in better understanding this robust funding and financing tool for local governments in California? The PDF version of this is now available. 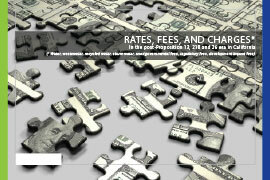 You may also order complimentary hard copies for you and your staff by sending an email to contactnbs@nbsgov.com.